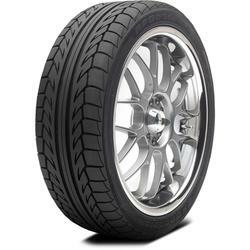 The g-Force Sport Comp-2 is BFGoodrich's Ultra High Performance Summer tire developed for sports cars, sporty coupes, performance sedans and modern muscle cars, designed to accelerate faster, corner harder and brake shorter in dry and wet conditions. 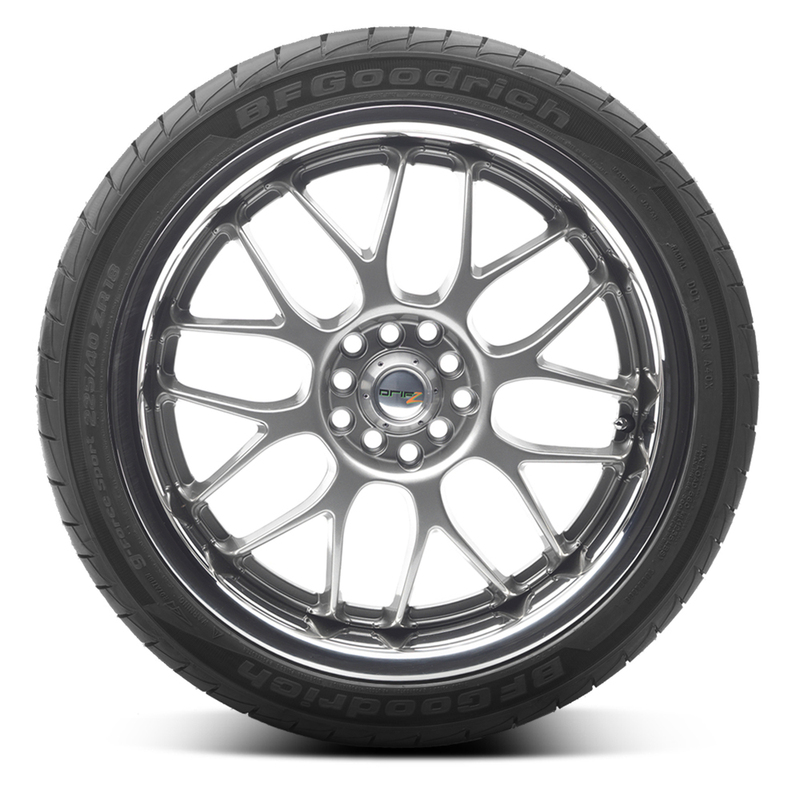 BFGoodrich's silica-infused COMP-2 compound is derived from racing technology that helps deliver sharp steering response along with wet and dry grip without sacrificing treadwear. The compound is molded into a directional tread design with stable shoulder blocks, g-Hook intermediate ribs and twin center ribs to combine better feedback at the limit, grip at any cornering angle and straight-line stability. 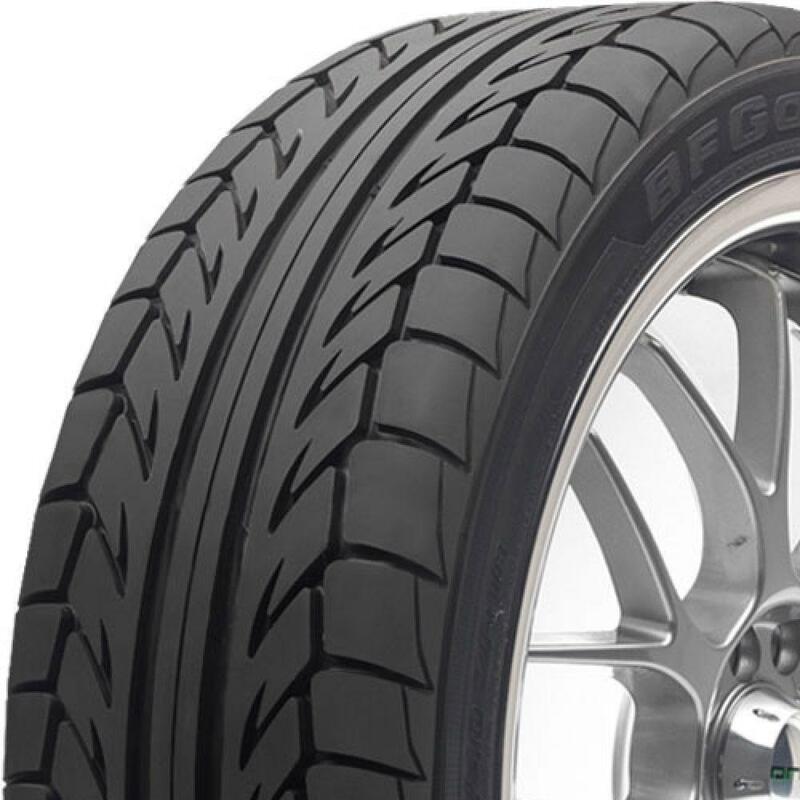 The tread design's shoulder grooves, directional g-Hook intermediate grooves and wide circumferential rain channels help disperse water to resist hydroplaning and increase wet traction. 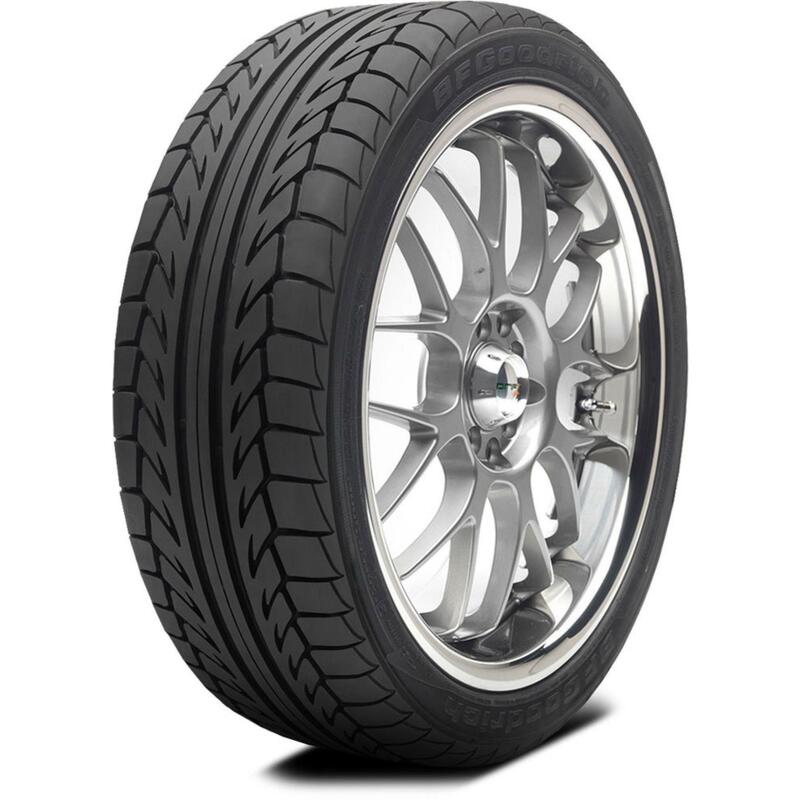 The tire features BFGoodrich's Performance Racing Core (PRC) internal structure that includes twin, high tensile steel belts reinforced by an enhanced ETEC (Equal TEnsion Containment) System of spirally wound nylon that stabilizes the tread area to optimize the contact patch for traction at speed and in hard cornering, as well as g-Control sidewall inserts featuring up to a 40% higher sidewall stiffening structure to improve lateral stability and cornering precision.